Audio: A. M. Homes reads “The Lottery” and discusses it with The New Yorker’s fiction editor, Deborah Treisman. 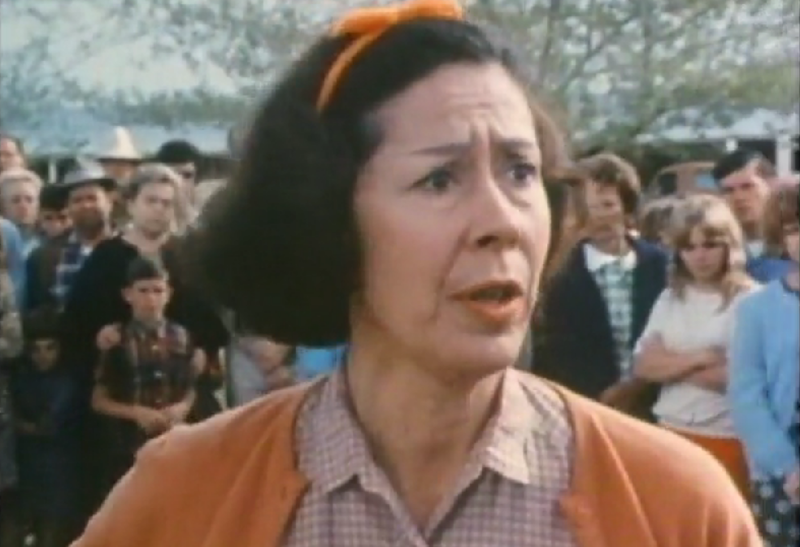 Olive Dunbar as Tess Hutchinson in the 1969 dramatization of “The Lottery,” directed by Larry Yust as part of Encyclopaedia Britannica's “Short Story Showcase” series. A 10-minute discussion of the story by University of Southern California professor James Durbin was added to the performance. According to the Academic Film Archive, it became one of the best-selling films ever produced for educators. It is probably the most famous work of fiction ever published in The New Yorker and certainly the magazine’s most controversial, generating letters of protest and bafflement and even a number of subscription cancellations. And it remains one of the most anthologized and influential stories ever written in English, required reading for several generations of high school students and the precursor to hundreds of horror stories and works of dystopian fiction. Since its publication in June 1948, readers, critics, and scholars have quarreled over the story’s “meaning.” Yet perhaps nobody was more surprised by the reaction to “The Lottery” than the author herself. Jackson included the comment from Kroeber, without identifying him by name, in an amusing speech recounting the days following the story’s publication and quoting many of the readers’ reactions. 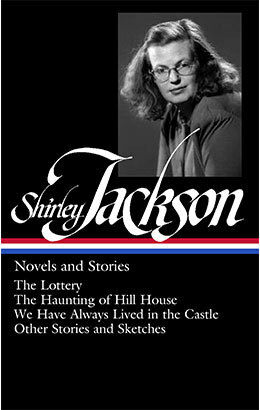 Jackson often gave some version of this prepared talk at colleges and writers’ conferences during the last decade of her life, and it was edited by her husband and published posthumously in 1968. In honor of the centennial of Jackson’s birth on December 14, 1916, we present that speech, “Biography of a Story,” as our Story of the Week selection. Note: One of the readers quoted by Jackson mentions In Fact, a monthly newsletter that billed itself “An Antidote for Falsehood in the Daily Press” and that published media criticism and investigated stories not covered in newspapers. On the morning of June 26, 1948, I walked down to the post office in our little Vermont town to pick up the mail. . . . If you don't see the full selection below, click here (PDF) or click here (Google Docs) to read it—free!